Sydney: A lone duck named Trevor that lived on the tiny Pacific island nation of Niue has died, officials say, sparking an outpouring of grief from as far away as New Zealand. 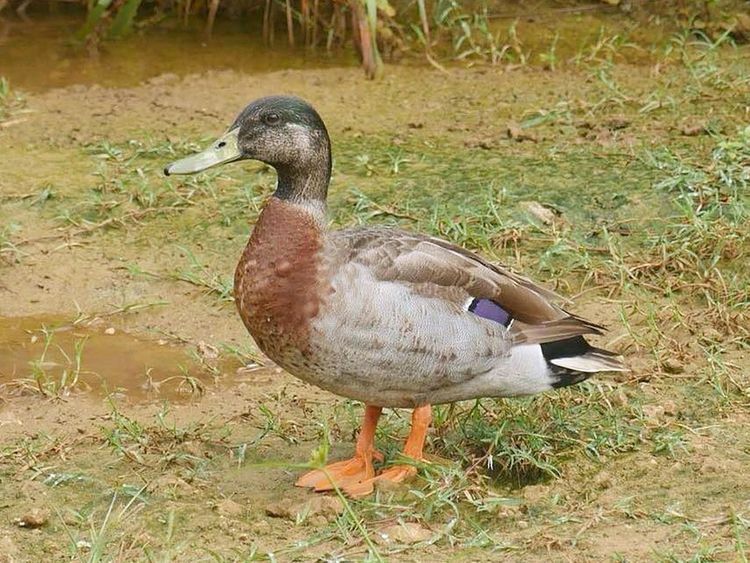 The celebrity mallard found fame last year after a visiting journalist from New Zealand discovered that his makeshift home, near a puddle, was used for directions. But his 15 seconds of fame were tragically cut short when he was "seen dead in the bush after being attacked by dogs" this weekend, a Facebook page dedicated to Trevor said. The chief executive of the Niue Chamber of Commerce, Rae Findlay, said it was a "sad time for Niue". "He captivated the locals, of which there are only 1,600 in Niue, and the 9,000 visitors to Niue each year," Findlay told the Australian Broadcasting Corporation Sunday. "He will definitely be missed, he captured many hearts and even the rooster, the chicken and the weka were looking a little forlorn today wandering around the near-dry puddle." Niue, a tiny speck of land, lies around 2,400 kilometres (1,500 miles) northeast of New Zealand. One of the world's biggest coral islands, Niue does not have natural ponds or wetlands, so when Trevor turned up a year ago he was believed to have blown in from New Zealand with a storm. He quickly settled down in a large puddle near a road that the Niue fire service later topped up with water, the ABC reported. He became so famous locally that when the New Zealand Herald's deputy political editor Claire Trevett visited the island nation, she found he had been incorporated into street directions. "Someone said, 'Turn right past the duck' and then the whole story came out, the only duck on Niue," she told the ABC. He was later dubbed the "world's loneliest duck" for his solitary existence. Trevor Mallard, the speaker of New Zealand's House of Representatives after whom the late duck was named, offered his condolences. "Deepest sympathy to the people of Niue from the Parliament of New Zealand," Mallard wrote on the duck's Facebook death notice.